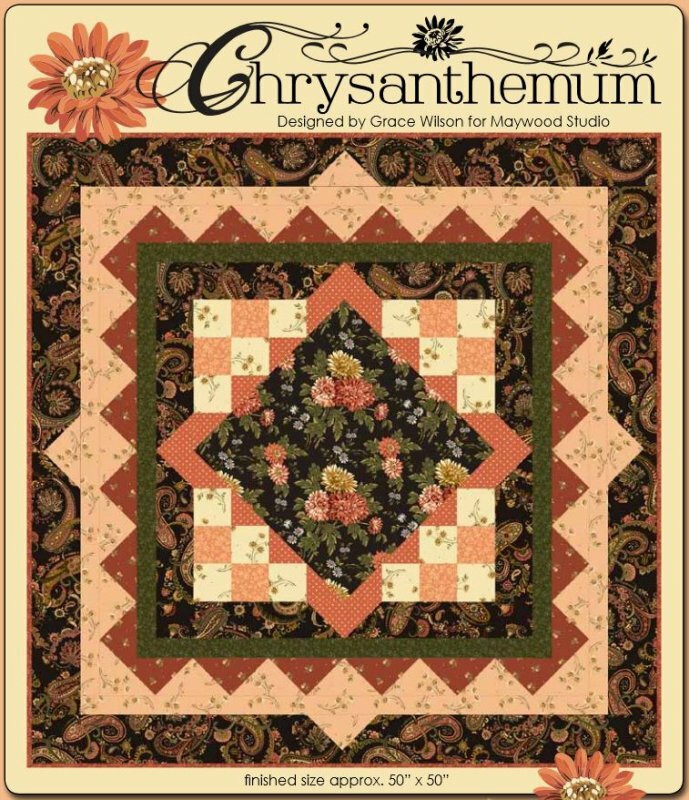 Everyone loves mums, and this wonderful pattern reminds us of the endless abundance of beautiful petals in chrysanthemums! 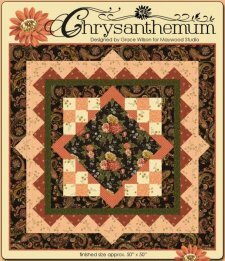 Grace Wilson created this quilt pattern for Maywood Studio and the comprehensive instructions are easy to follow. Please enjoy this excellent project!